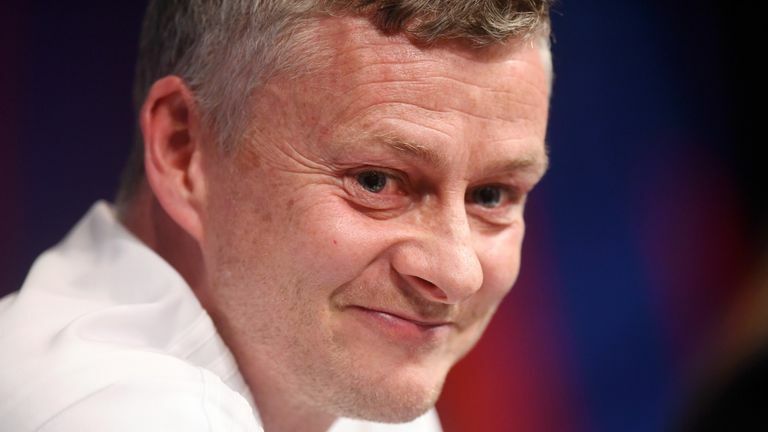 Twenty years on from his Champions League-winning goal at the Nou Camp, Ole Gunnar Solskjaer says Manchester United must not rely on fate in Barcelona. Against the odds, Solskjaer - wearing the No 20 - sealed a famous comeback in 1999 against Bayern Munich with his stoppage-time goal. But on his return as United manager, Solskjaer has told his team to ignore the omens as they once again bid to overturn a deficit at Barcelona's stadium on Tuesday, this time to secure a place in the semi-finals. "I believe you get what you deserve in sports," said Solskjaer. "If you put your life, everything you have, you get what you deserve. We have to deserve it." Solskjaer, joined by United's owners while they trained in Barcelona on Monday, would not mind another dramatic winner at the Nou Camp and insists his side are "physically ready" for the challenge. "I don't mind if it's in the 93rd minute," he said. "In football, anything can happen. "I know they're going to play until the cramp takes them." United, trailing 1-0 after the first leg at Old Trafford, can take inspiration from the unlikely comeback that earned their quarter-final place, says Solskjaer. Brushed aside 2-0 by Paris Saint-Germain in the first leg of their last-16 encounter, United bounced back in spectacular fashion with a 3-1 victory at the Parc des Princes last month. "Of course that memory from PSG will help the players, as a team we know we can turn things round," he said. "Barca at the Nou Camp is a different prospect but the memory from that night will live with the players. Solskjaer stressed again Paul Pogba was committed to United when the Spanish media asked about the France midfielder being linked with a summer move to Real Madrid. "Paul's focus is on Man United and performing here," he said. 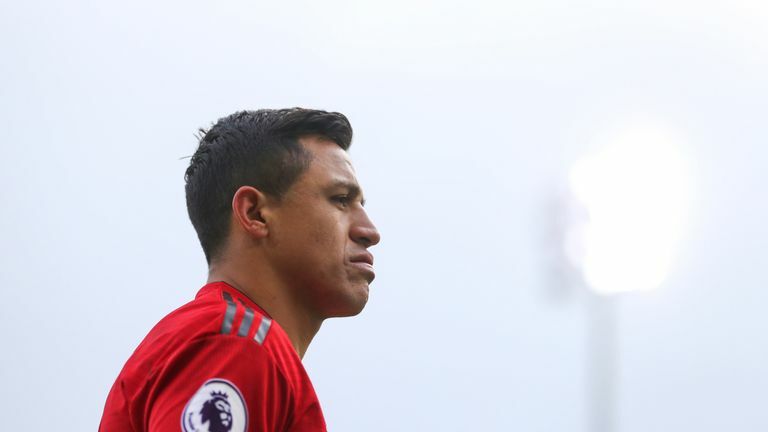 "He has been fantastic since I've come here and I've no doubt that he will perform for Man United as he has done lately. "I don't think they [the fans] should worry too much." Barcelona's ex-Liverpool forward Philippe Coutinho has been linked with United and Solskjaer was asked about the 26-year-old Brazilian. But the Norwegian simply replied: "He is a Barcelona player."